West Portal homes are located in the coastal town of San Francisco, California. West Portal Is a small neighborhood located next to the Forest Hill community and near Highway 1. The area is filled with older historic homes from the 1920's and 30's to newer modern Contemporary homes as pictured above. Older homes in this area will often come with an attached one car garage and small front and back yards. 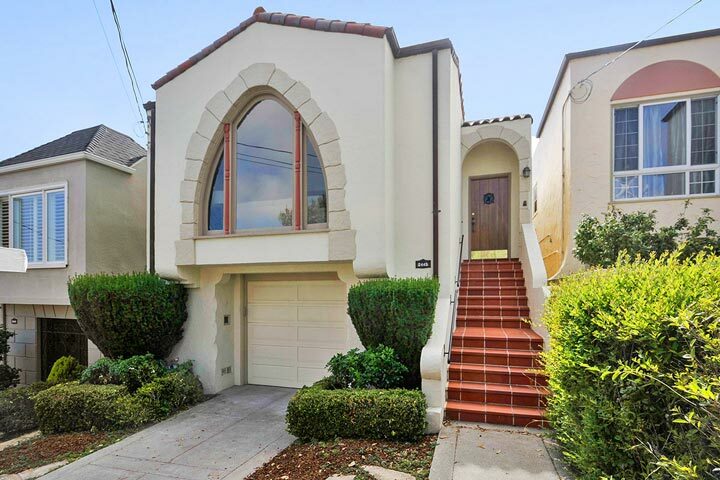 Below are the current West Portal homes for sale & for lease in San Francisco. Please contact us at 888-990-7111 with questions regarding this community and any of the homes listed for sale here. 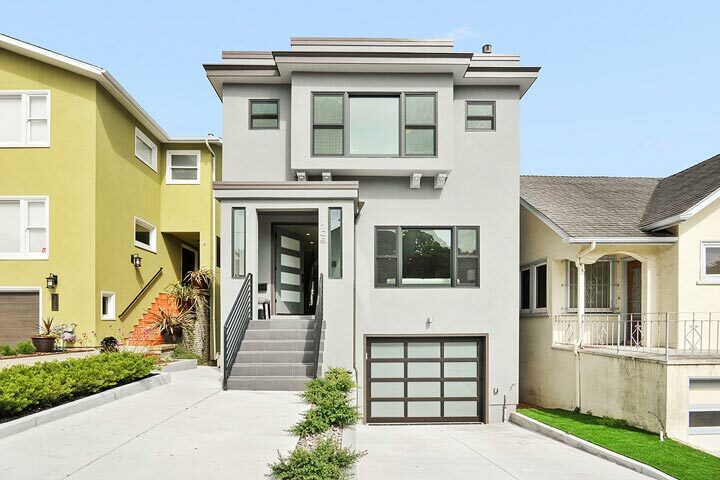 West Portal neighborhood offers a great location near 5 different street car lines. It's an easy 20 minute commute from the West Portal Station to the downtown area. The Hebert Hoover middle, Commodore Sloat and Mercy High school is within walking distance from the West Portal neighborhood as well as the Stonestown Galleria shopping center.